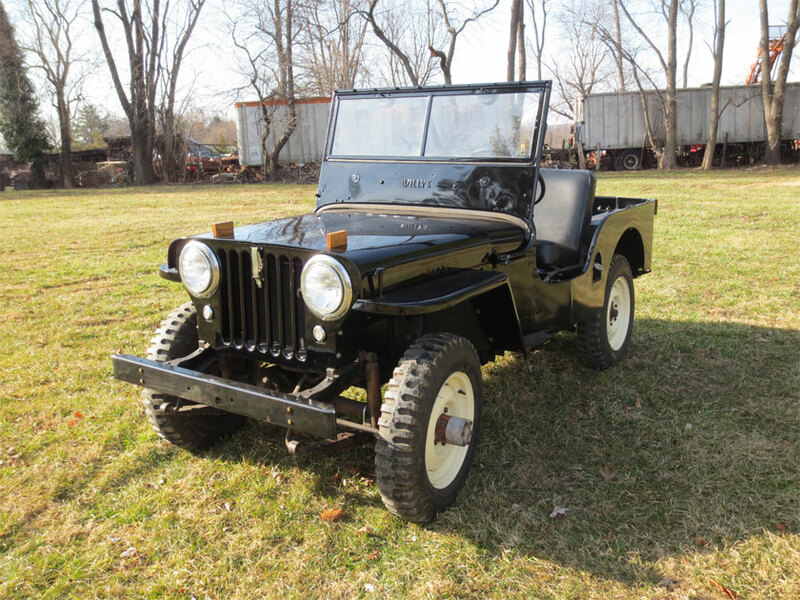 So you want an early Jeep?? Every now and then I receive an email from someone who loves the look, feel and sound of the early Jeeps, and would like one to tool around with reliably and keep in their garage. 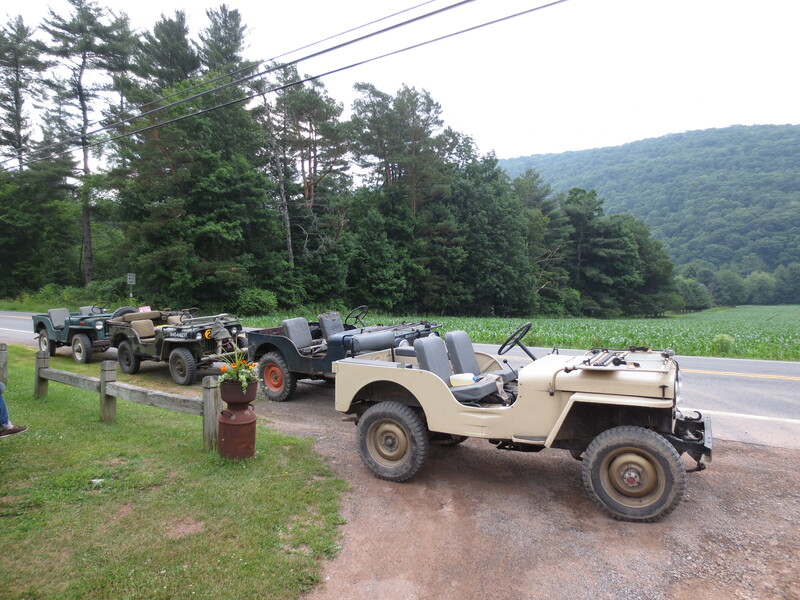 And they are a nice, reliable antique vehicle to have as any Jeeper reading this knows. Well I received another one of these emails a couple days ago and started to reply and then realized I may as well write the reply up as a brief primer on early Jeeps. I am sure this will replicate what many folks have written, and if I am wrong about something then for the love of all that is good and holy please correct me. But this is just a very basic piece to introduce those who are thinking of an early Jeep to their various options, the costs etc.. These were made from 1941 to 1945. Willys Made the MB, Ford made the GPW with the goal for all parts to be interchangeable. They are darn cool and everyone wants one. 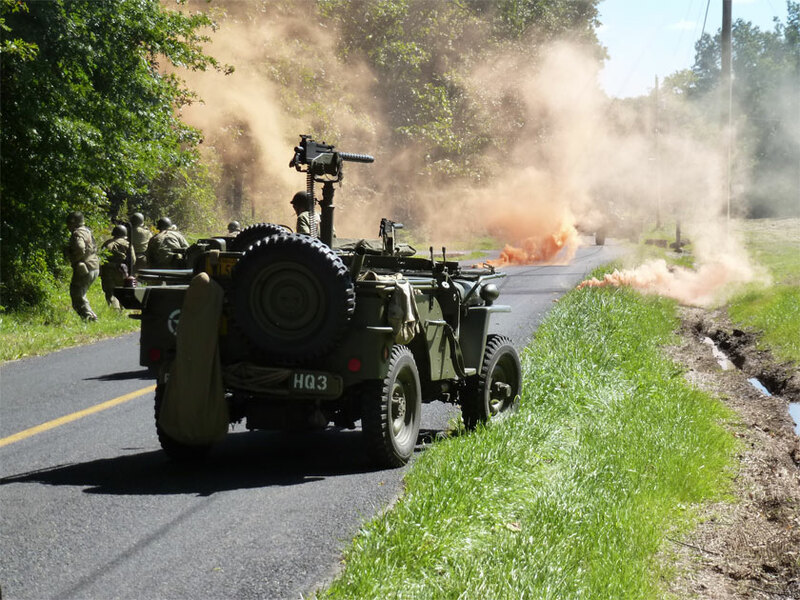 The reenactors want one so they can carry their gear, maybe mount a machine gun and drive in reenactments and parades. Plus they fit in a regular garage unlike a half track or a truck. The military history buffs want them for similar historical reasons and so they can drive a piece of the machine that helped win the war. The Jeepers want one because it’s the first Jeep. What does this mean? They are expensive as heck. When folks approach me about restoring one I usually work with them to find an older restoration that we can overhaul and make new and spiffy again. This can cost less than shelling out upwards of $15,000 for a really nice one. (and definitely costs less than a $25,000 or more restoration). So we know they are cool and expensive. Happily due to their popularity almost everything is available for them. The main downside I find to them is the somewhat finicky T-84 transmission though once they are rebuilt right and settled in they seem to do quite well. Another issue I run into is the fuel system which involves many connected lines and hoses which allow for leaks to sneak in and then you lose fuel to the carburetor. They are down to earth utilitarian machines which are the same amount of fun off-road as a WW2 Jeep. 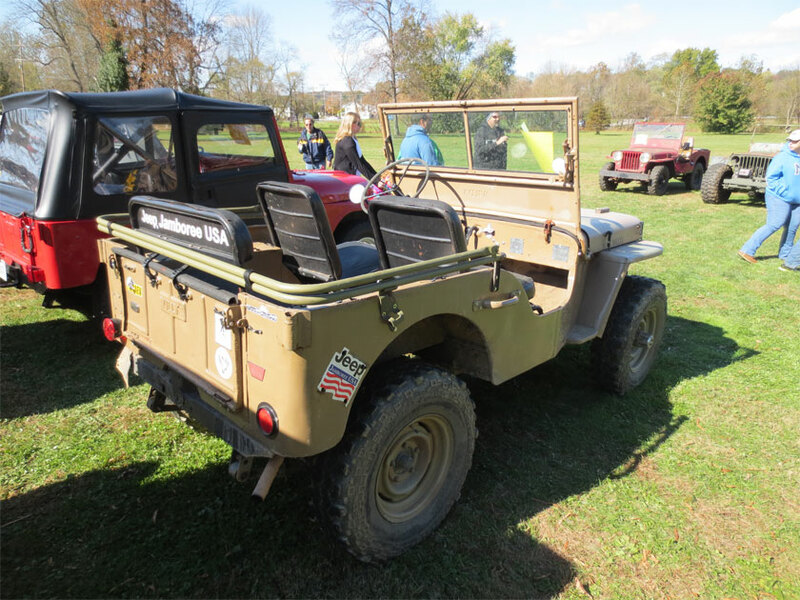 As the first civilian Jeep these are quite popular, and the black model pictured is a somewhat early one with parking lights inset into the grill. The CJ2A’s have the T-90 transmission which is bulletproof. They are simpler than the T-84 and a bit easier to work on. The fuel system is simpler too providing a more reliable feed with less lines and hoses bopping about through the engine compartment. A CJ2A in nice shape can run around $5,000 to $10,000 depending on what you are looking for. 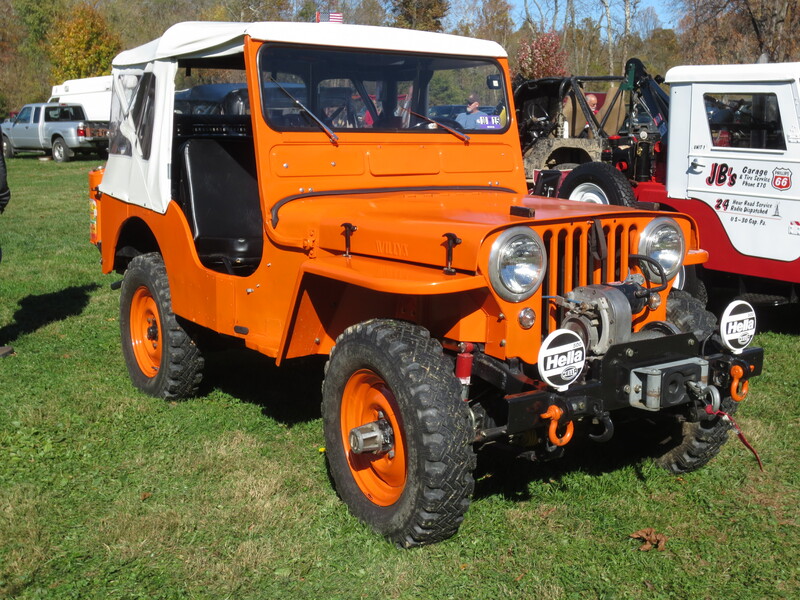 Many folks modify these as well for off roading like this one restored and modified by Mike Gardner. This model was produced from 1950 to 1952. 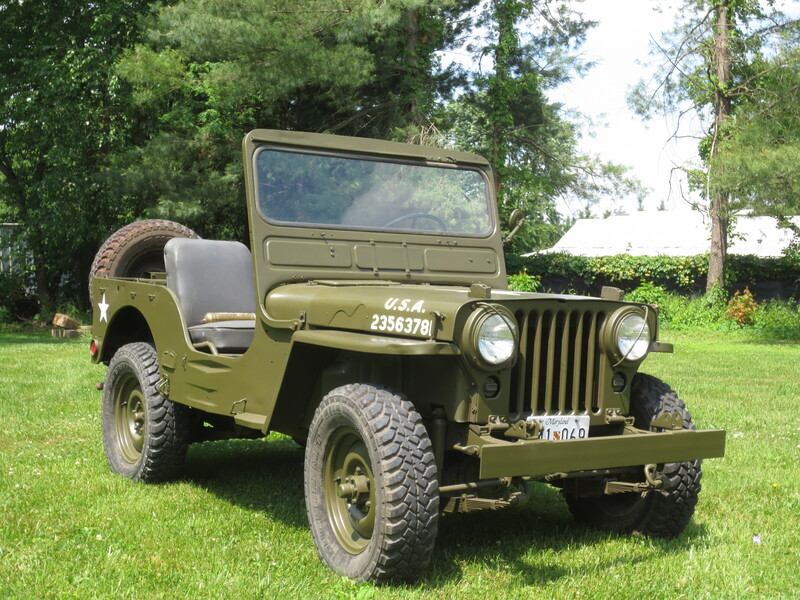 This was the last military version of the Willys Jeep using the venerable and reliable L head flat four. These have the desirability of being a military vehicle, and the reliability of the flat four and the T-90. Due to the dual desirability factor prices on these can run similar to the prices of WW2 Jeeps. 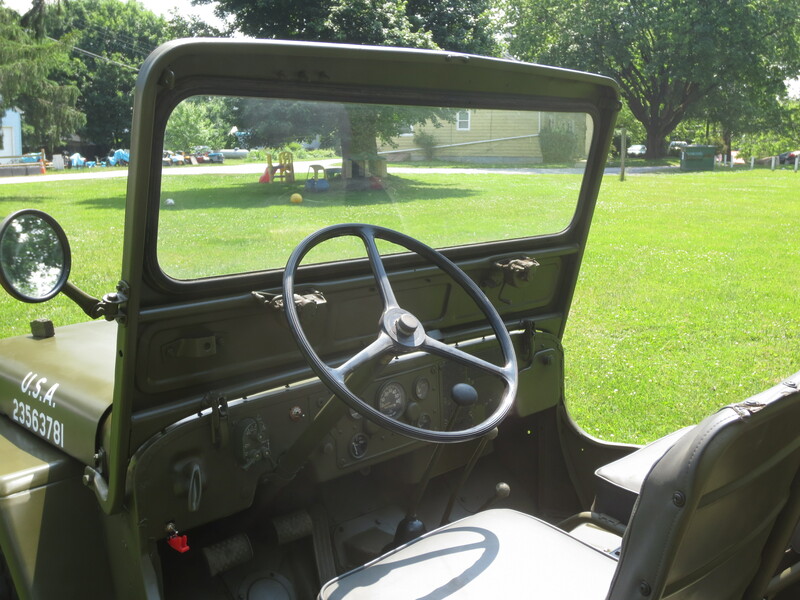 They have a slightly different dash than the CJ3A, and they do have a bunch of the cool wizbangs and gadgets you expect on a military vehicle (tool mounts, special light switch, handles etc..). 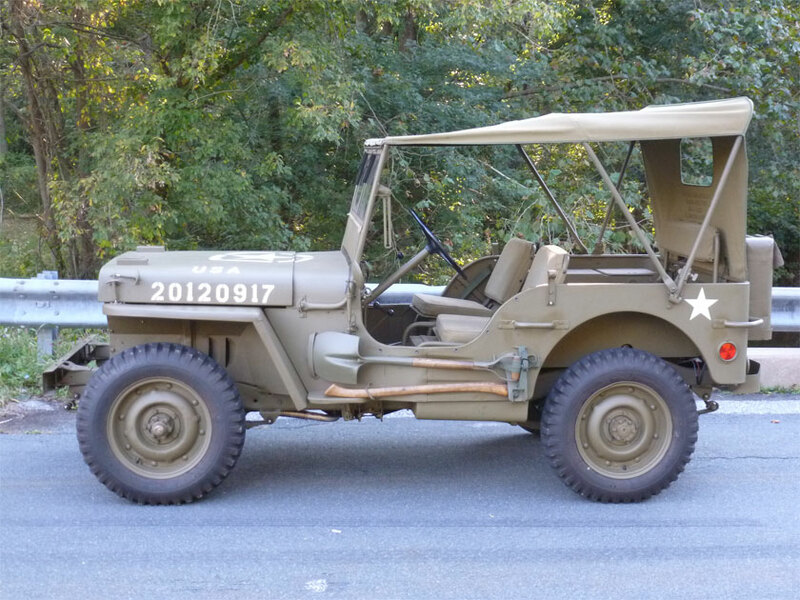 M38’s were produced as a 24 volt vehicle but many that you find nowadays are converted to 12 volt. The engine compartment is more complicated than a CJ3A as there were modifications for military specifications. Parts are readily available for all of these models through a variety of specialty companies. Around the country there are several early Jeep shops that can help you restore or maintain your flat fender. Thus the parts and support are out there. Whichever model you choose, they are great fun to have, and like no other classic car.